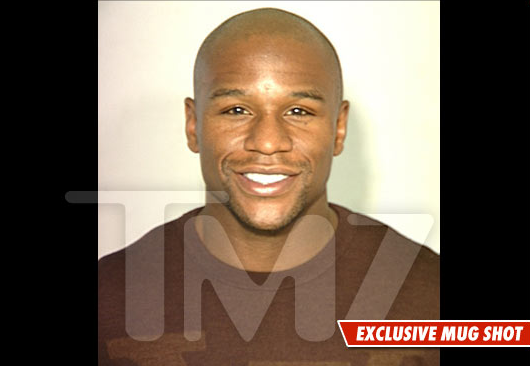 Floyd Mayweather was arrested in Las Vegas last night, for allegedly assaulting a security guard, TMZ is reporting. Mayweather was at a casino when a security guard recognized him and called the Las Vegas police. The warrant for his arrest was issued after a security guard patrolling Mayweather’s gated community filed charges, saying that he poked him in the face when he called him out on a parking violation. I don’t see this going anywhere, but if it does, Mayweather could end up in the pokey for six months.